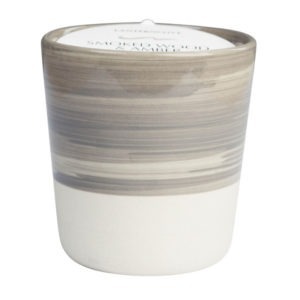 Hand-poured right here in Australia, this 8oz (226g) hand-painted candle has been filled with our rich, creamy soy wax and combined with the aromatic fragrance notes of Tobacco & Patchouli. 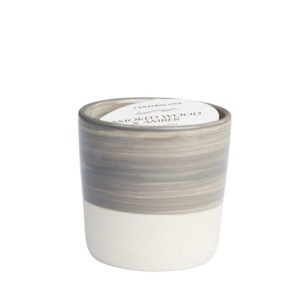 Hand-poured right here in Australia, this 3oz (85g) hand brushed candle has been filled with our rich, creamy soy wax and combined with the cosy fragrance notes of Tobacco & Patchouli. 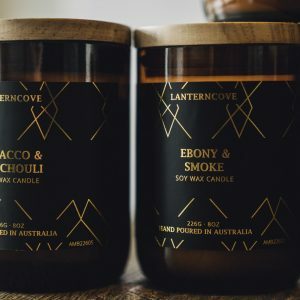 Hand-poured right here in Australia, this 8oz (226g) hand brushed candle has been filled with our rich, creamy soy wax and combined with the aromatic fragrance notes of Tobacco & Patchouli. 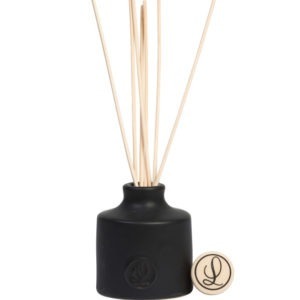 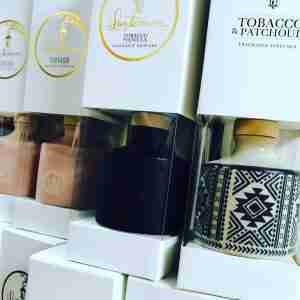 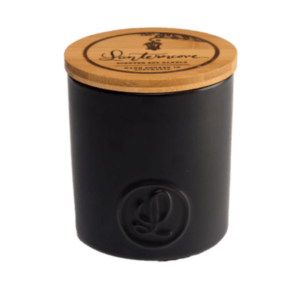 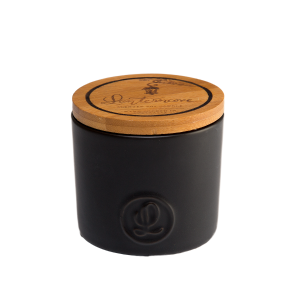 Hand-poured right here in Australia, this 8oz (226g) silky-matte black ceramic candle has been filled with our rich, creamy soy wax and combined with the blissful fragrance notes of Tobacco & Vanilla. 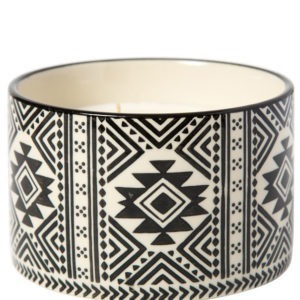 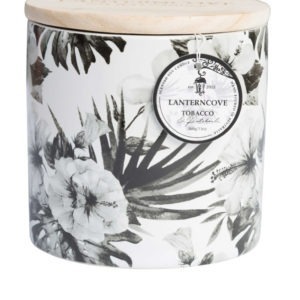 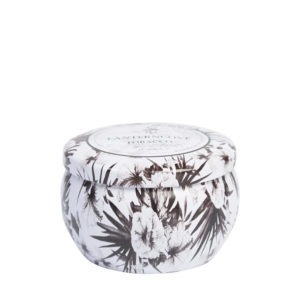 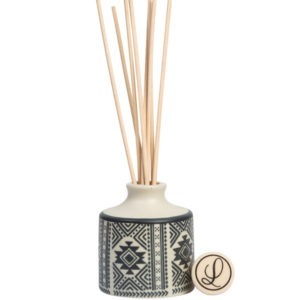 Hand-poured right here in Australia, this 13oz (368g) floral print candle has been filled with our rich, creamy soy wax and combined with the aromatic fragrance notes of Tobacco & Patchouli. 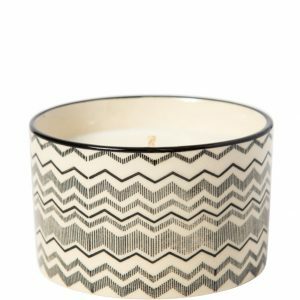 Hand-poured right here in Australia, this 4.5oz (127g) floral print candle has been filled with our rich, creamy soy wax and combined with the aromatic fragrance notes of Tobacco & Patchouli.